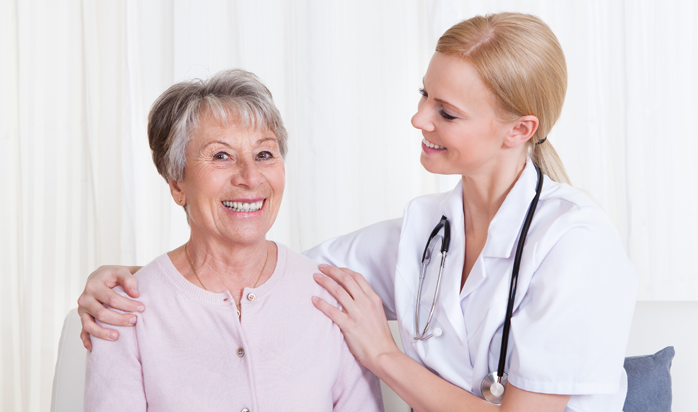 Do you want a challenging and rewarding career in a Nursing Home in Ireland? An attractive remuneration package (from €27,216 - €39,952 basic, excluding overtime and premium pay). An opportunity to progress your nursing career. Develop and maintain clinical skills in Phlebetomy, Catheterisation, Tracheostomy care, Peritoneal dialysis. Specialise in Palliative care, Dementia Care, Wound care, Nutrition & Infection control. Use our career finder below to look for individual jobs and contact individual member employers.